: A rare and coveted opportunity just became available for those looking for a Sampon Altadena residence. 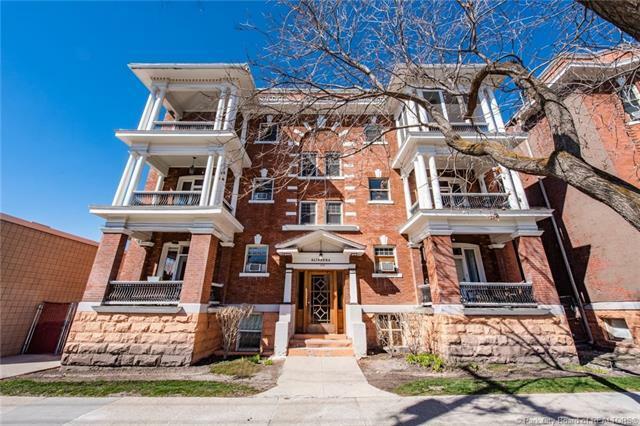 Well cared for and well lived-in, this condo is full of character and warmth. 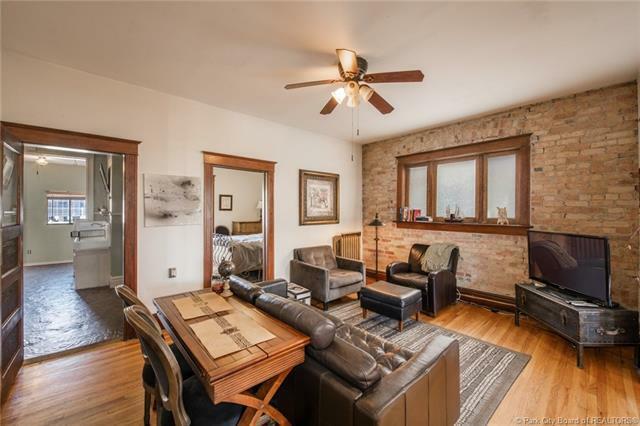 From the original wood trim, hardwood floors, antique claw foot tub and exposed brick walls, this residence is impossible to replicate. 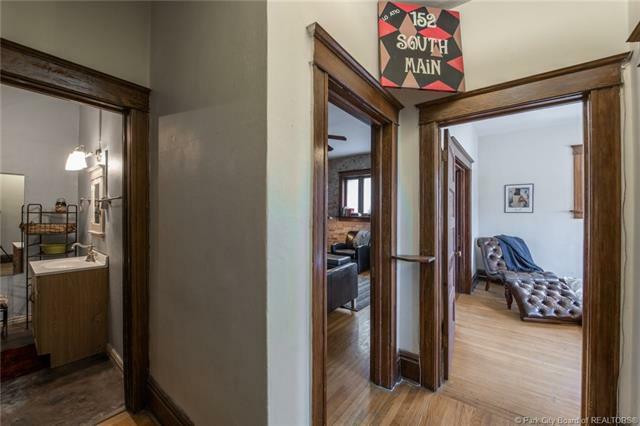 Set in the vibrant neighborhood of third and third, the juxtaposition of historic charm meets the hustle and bustle of a walkable neighborhood recently transformed with hip restaurants, boutiques, upscale nightlife, the Broadway Theater, and much much more. 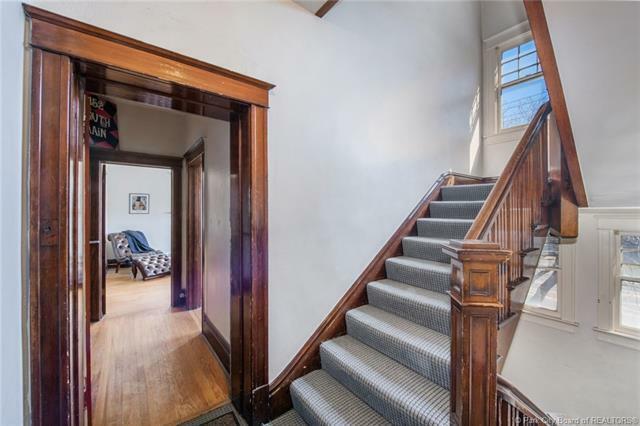 The interior boasts an open floor plan with tall ceilings, a great flow to host gatherings, and a spacious and private balcony too. One of the few residences to allow a washer/dryer and dishwasher too! Let's not forget the community garden onsite as well as the private storage in the basement. These listings don't come around often, so schedule a showing with your Realtor before it's too late! Buyer to verify all.